The annual iteration of the Geneva International Motor Show highlighted a myriad of cars, be it sports, luxury, sedan, hatchbacks, SUVs, crossovers, coupes, convertibles, super and hyper cars. Considered as one of the premiere auto-shows across the world. It is, therefore, natural for auto-manufacturers to make big announcements or reveal new production models for the upcoming year. 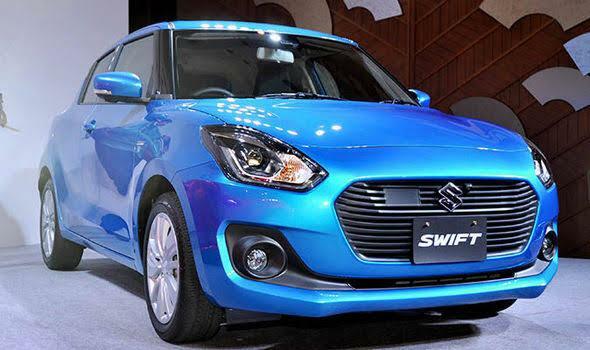 Keeping the tradition alive Suzuki finally made the new generation of Swift official by unveiling it at the Geneva Motor Show. Weighing in at only 840 kg, this newer generation is 120 kg lighter than its outgoing predecessor. 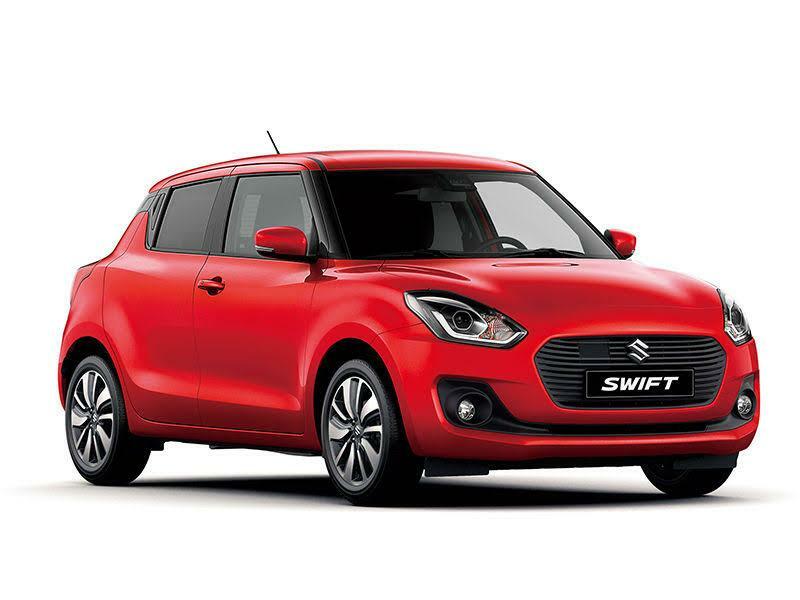 The company -Suzuki Motor Co.- launched this franchise back in 2004 and since then Swift has been its most successful marquee. With more than 5.4 million sales, this car is one of the all-time favorite cars in the modern era. 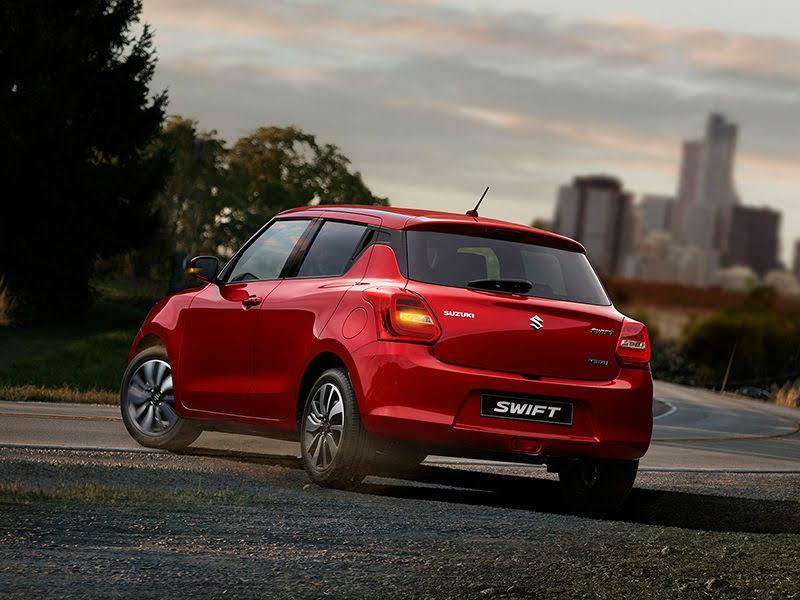 The new Swift features Suzuki’s first use of an advanced detection system that combines a monocular camera and a laser sensor for advanced safety functions, including autonomous emergency braking, lane departure warning, and high beam assist. It also uses millimetre-wave radar to enable adaptive cruise control. 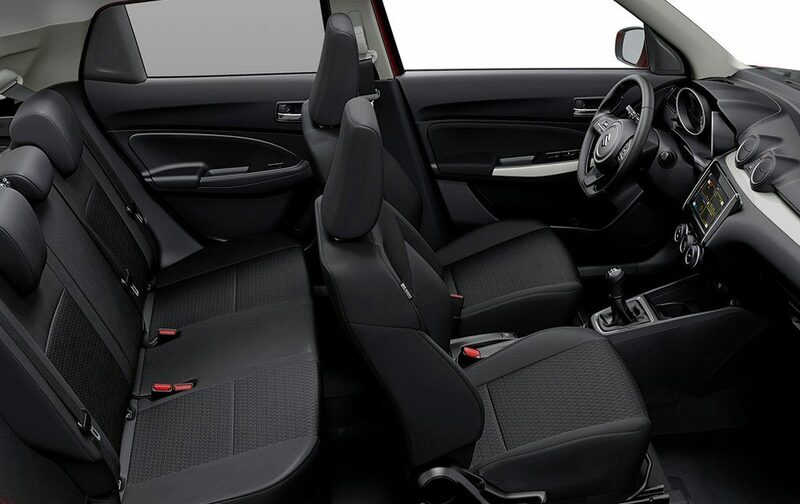 The European variant of the hatch is expected to get 1.2-liter DDIS diesel and 1.0-liter Boosterjet engines. The highlight of the event was the confession of this new car’s eventual release -Spring 2018- in India, delivered by Maruti Suzuki India’s executive director, RS Kalsi at this year’ Geneva Motor Show. It seems as if India will once again take the lead in bringing a new car to its customers way before then here in Pakistan. Industry experts remark that lack of sufficient sales & stringent policy coupled with the predictably slow turn of events in the Pakistan’s local automobile industry is the main hindrances to introduce a new car in the country. 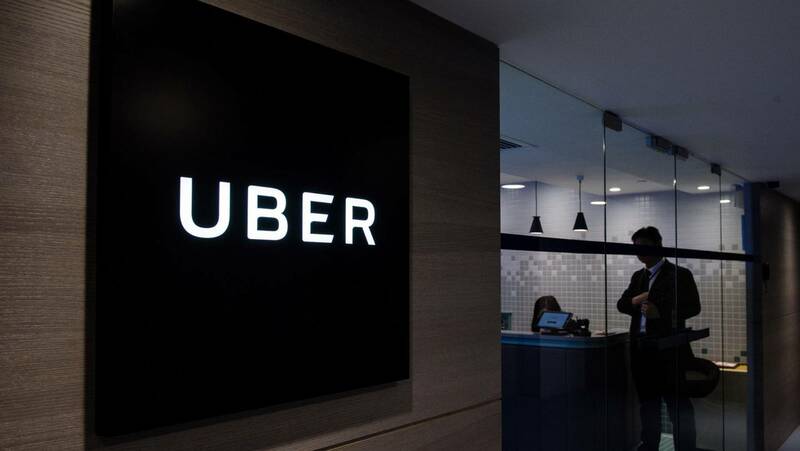 The auto-policy has so far managed to cater several problems, but considering the short span since its implementation, it shouldn’t come off as a massive surprise that progress is slowly but surely making itself known. An intellectual mind, Currently associated with Engro Corp, who intends to bring a positive change in Automobile industry with his opinions and favorable criticism.